Andretti Autosport team owner and IMS legend Michael Andretti will be on hand to provide driver coaching and assist in getting Busch up to speed quickly. 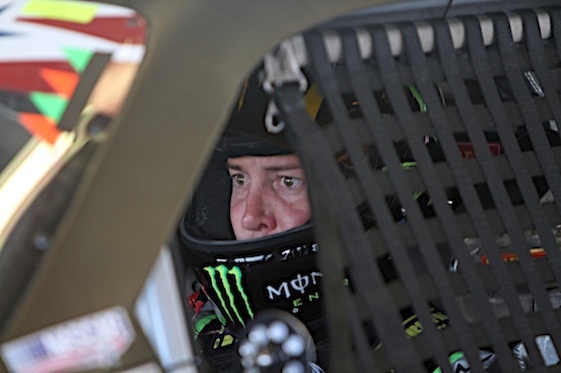 Busch left open the door to compete in “The Double” – racing in the Indianapolis 500 and Coca-Cola 600 at Charlotte Motor Speedway on the same day – in the future. Only three drivers have attempted the Memorial Day weekend “Double” – John Andretti, Tony Stewart and Robby Gordon.